Function: This Pool Shock Treatment / Pool Water Sanitizer will kill bacteria and control algae. 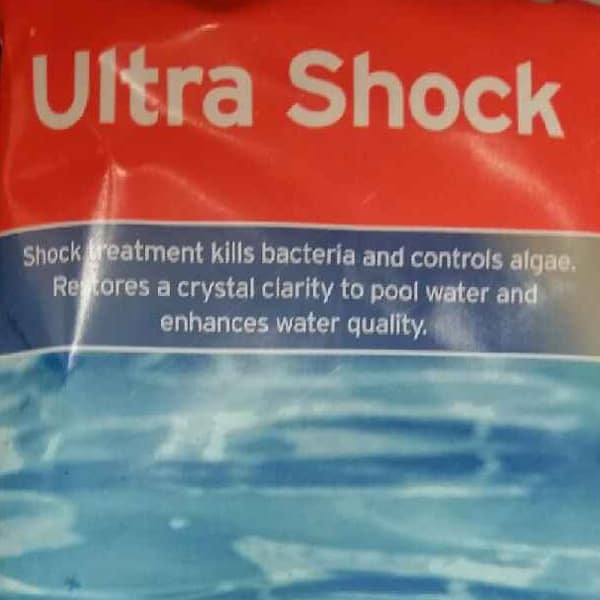 It will restore crystal clarity to swimming pool water by destroying organic material. This pool supply is designed to dissolve quickly to provide an immediate source of sanitation to the pool.